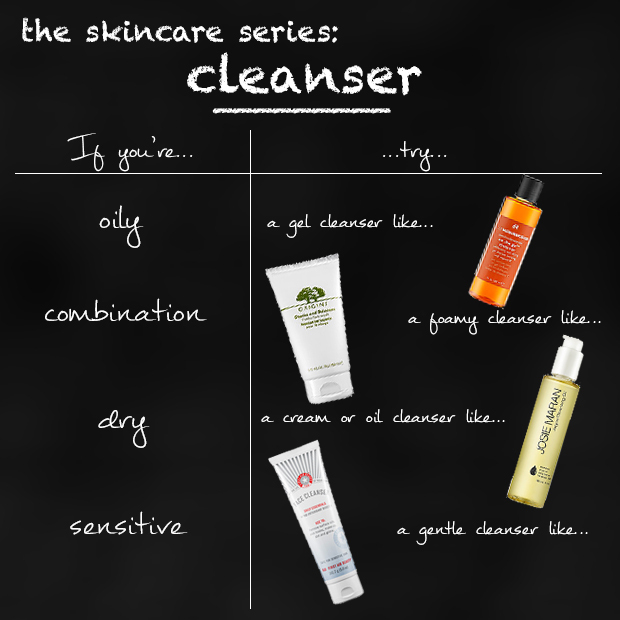 My number one skincare concern is unevenness and dullness. I have natural unevenness, which deeper skintones are prone to. I also scar super easily whenever I do break out. Until this year, I had never found a brightening (note: brightening, not lightening) routine that worked for me. Now that I have, I’m obsessed with getting my skin to shine bright like a diamond (but not in an oilslicky way).